Powerpuff Girls Z Wallpaper: Stop Right There! 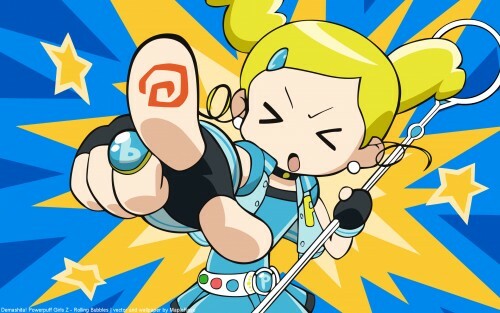 Minitokyo »	Powerpuff Girls Z Wallpapers » Powerpuff Girls Z Wallpaper: Stop Right There! Finally finished the anime Powerpuff Girls Z. I saw this screencap of Bubbles, and thought it was so cute, and wanted her on my desktop. So I vectored it.